The roof is an integral part of your home, not just for protection, but for aesthetic purposes as well. Help it last for years by taking these precautions on a regular basis. Stay on top of your roof maintenance by inspecting it two or three times each month. Look for any signs of damage, including warping, discoloration, and mold. Mark areas off that need work so that you remember what was wrong when you are ready for repairs. 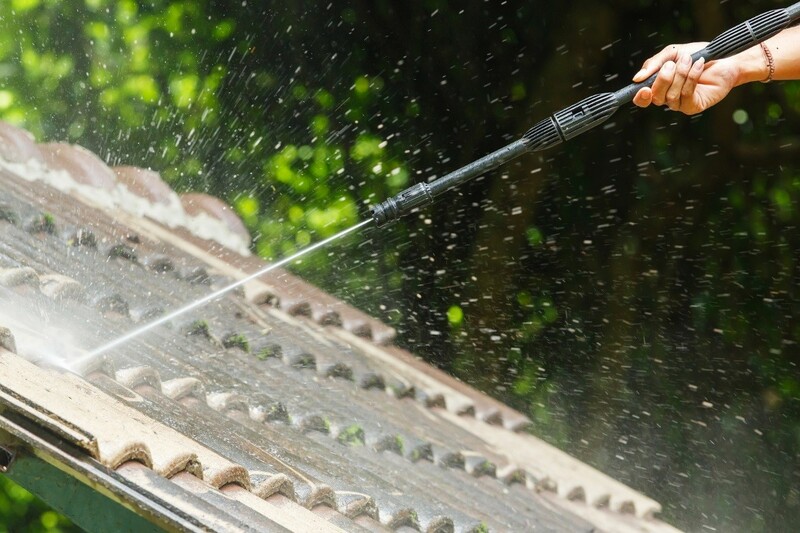 Some other things you’ll want to look for include damaged shingles, missing chimney cap, cracked caulk around the flashing, and developing algae. Take a walk through in the attic as well. See if there are any signs of water damage that need to be addressed as soon as possible. If there are trees in your backyard, make sure you monitor how they grow. Try to not let them grow too close to the roof because their falling limbs can wreak havoc in a short period of time. Keeping trees away from your roof is also important because it doesn’t allow animals to climb them, get on your roof, and cause damage. Lastly, the leaves from trees won’t be able to get inside your gutters and clog them. Roof shingles are critical for your house because they protect the roof from inclement weather, such as rain, ice and snow. If you spot shingles that are chipped or damaged, act fast so that your roof’s structure is not in jeopardy. Let Palo Alto roofing companies handle these repairs, because not only do they have a lot of experience, they have specialized tools that help them complete jobs in a safe, efficient manner. Remember that if there is slight damage, like a chipped or torn shingle, it doesn’t have to be replaced. Contractors can fix this problem by applying roofing sealant underneath the crack, keeping the shingle in place. If a lot of shingles are damaged, re-roofing in Palo Alto might be a better option. Talk to these companies to see which option is best for your needs. Having an intact roof is important for staying protected from the elements, as well as making sure that your home’s value remains intact. With a little TLC and help from a contractor, you can keep your roof structurally sound and appealing for years to come.